Each year on our birthdays a few of us get together for some much needed girl time and pampering. 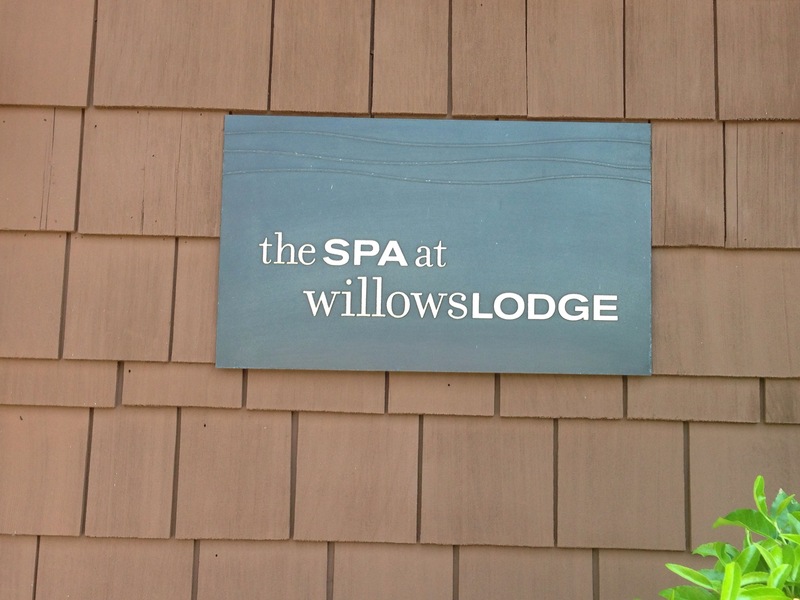 This year we celebrated a friends big day with a trip to Woodinville: The Barking Frog for lunch followed by The Spa at Willows Lodge. 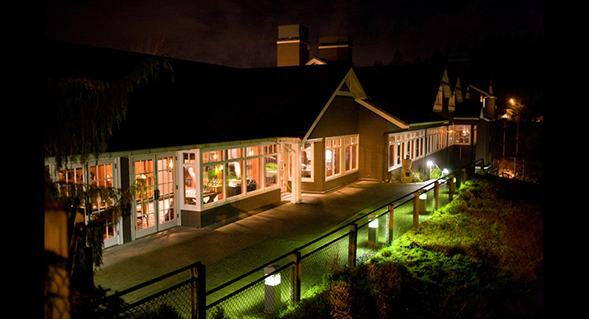 Willows Lodge is a beautiful property nestled in the heart of Woodinville wine country. The hotel is romantic, intimate and surrounded by meandering gardens, quiet seating areas and art. 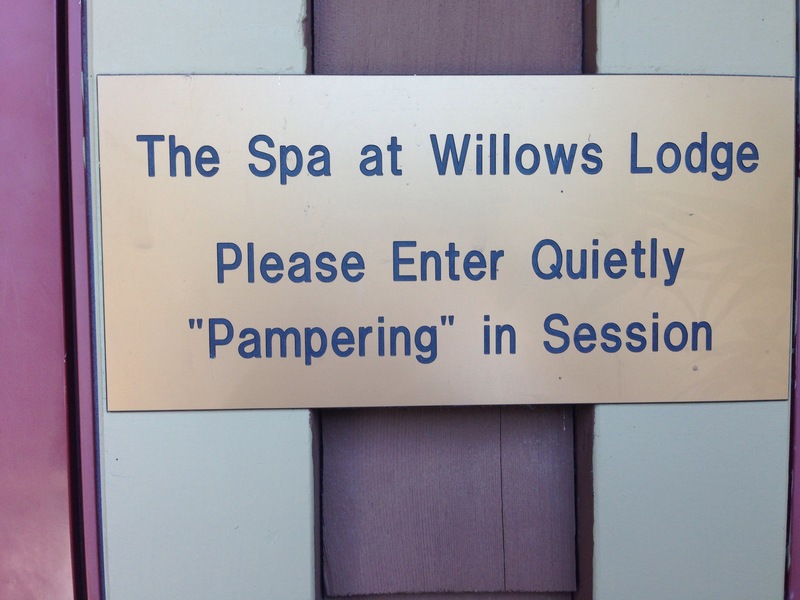 I’ve visited the spa on several occasions but this was the first time for a fancy pedicure. The d’vine Pinot Noir ingredients were a nice touch but the ample glass of wine to go with it even better. The three of us each received individual attention by our pedicurist Pauline. What I enjoyed most was sitting together in our private space to catch up and really talk. I’d definitely recommend for small groups and special occasions when time is not an issue.